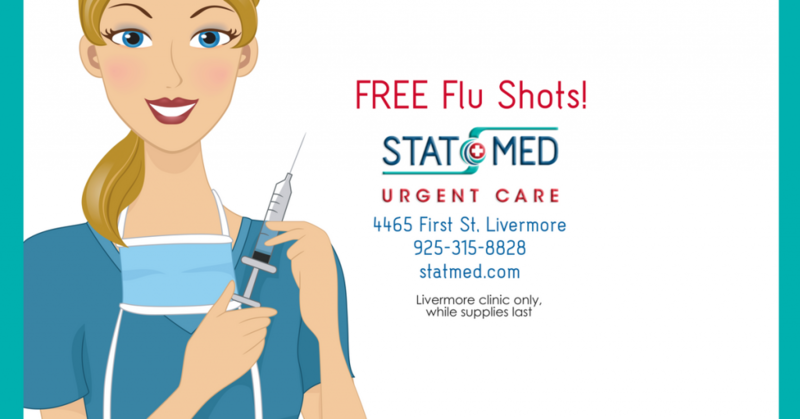 STAT MED celebrates new Livermore urgent care clinic opening with free offer for locals! This flu season is already a rough one. Though its never full-proof, the flu shot is still the best defense available. Have you had yours yet? It’s not too late. While supplies last, if you live, work or go to school in Livermore, you can get your regular flu shot for free! 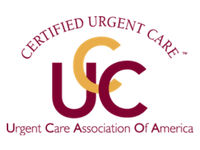 To celebrate the opening of its newest walk-in urgent care clinic, STAT MED Urgent Care is offering a free flu shot to the first 100 Livermore locals who come into STAT MED – Livermore and ask for one. 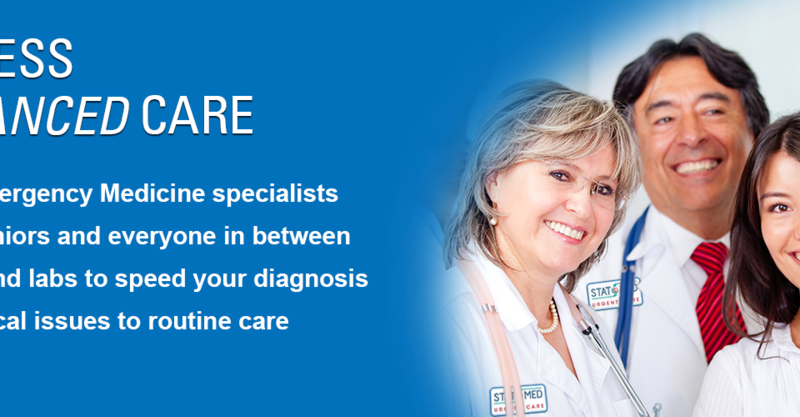 No purchase or insurance required for this offer. Must show ID. Children under 18 must be accompanied by a parent or legal guardian. 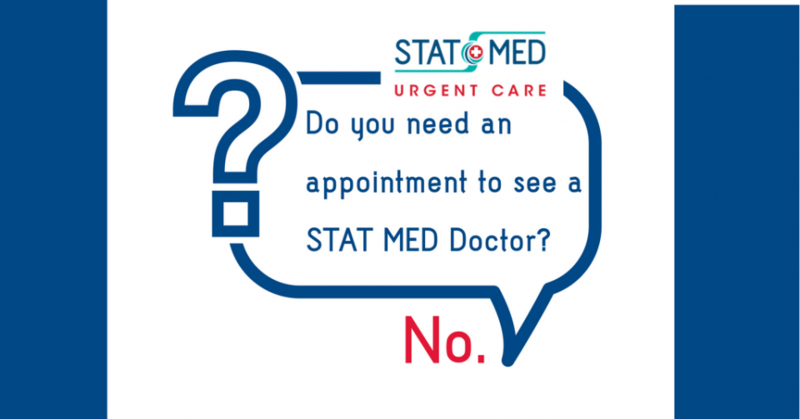 STAT MED – Livermore is located at 4465 First St, off the 580, in the shopping center at the corner of Las Positas Rd, near Safeway and Lowes.